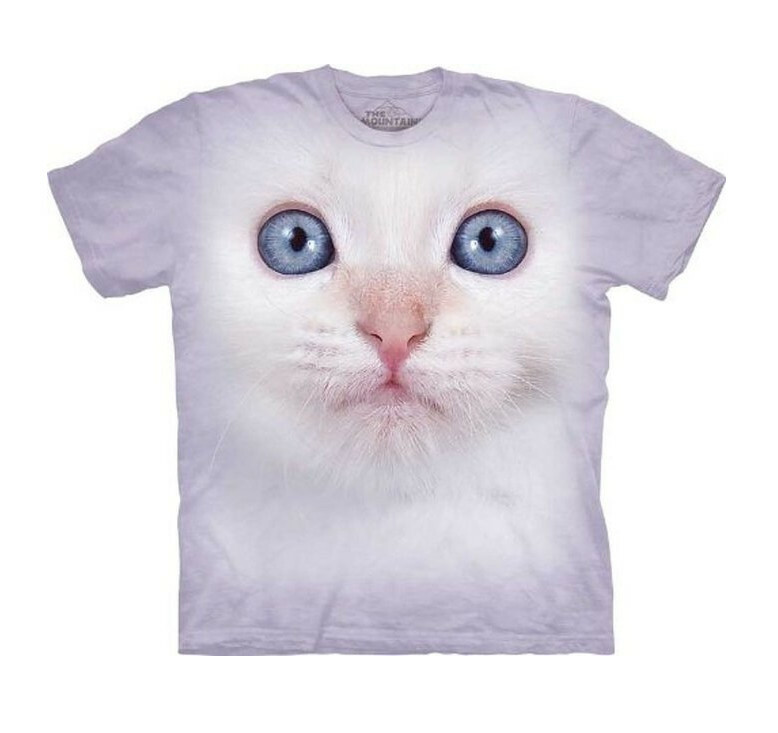 This cute kitten face t-shirt is perfect for the ultimate cat lover. Walk around with a giant kitten faced torso. You will be the envy of all cat lovers.